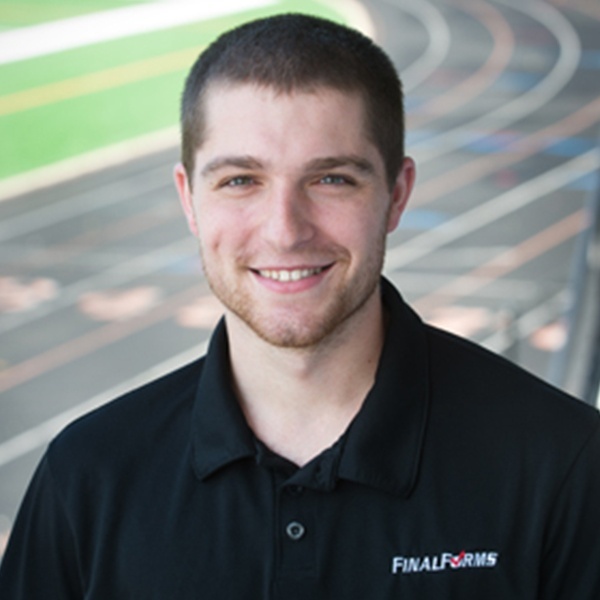 Bryan brings four years of experience as an Assistant Athletic Director (and FinalForms user!) to the team. Bryan has practical expertise in the daily uses, tips, tricks, and shortcuts in FinalForms. He is happy to help you and your staff learn how to successfully implement FinalForms to boost compliance and safety!